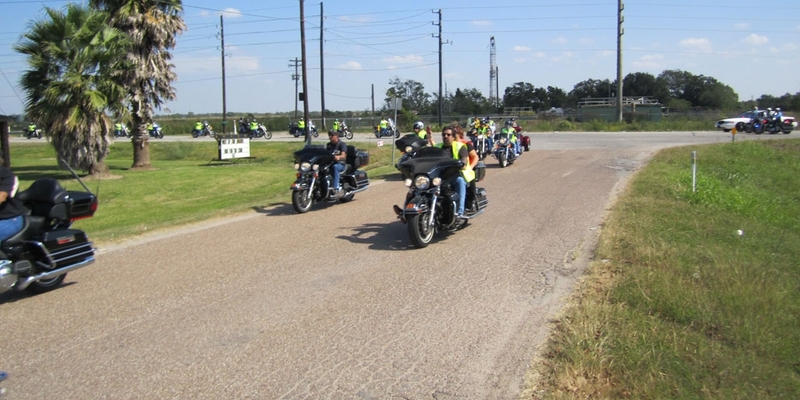 Riders for the Cure is a Houston, TX based motorcycle club that brings awareness and raises funding for cancer research. Co-founder Dr. Samuel Hassenbusch died in 2008 of glioblastoma multiforme. His memory lives on however and the club he helped create holds two riders a year - one in honor of Hassenbusch called "Sam's Jam." Check out their website Riders for the Cure.org and if you live in the area attend one of their rides. CLICK HERE for full Club Profile! Prepare for your next ride and shop MotoSport.com for everything from parts to heated motorcycle gear!